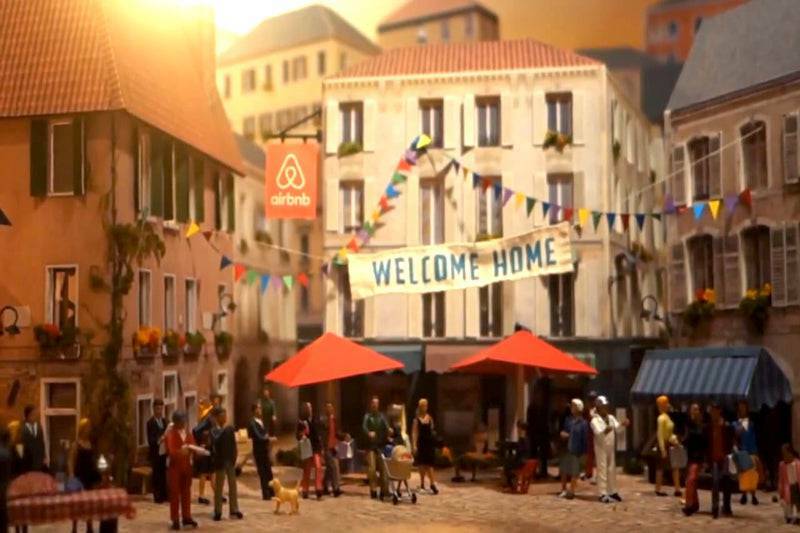 BCD Travel announced a partnership with Airbnb for Business to provide a new, data-rich solution that enables tracking of business travellers’ locations and travel patterns when they book Airbnb listings. Airbnb data will be integrated into BCD’s proprietary DecisionSource© business intelligence and security platform. The result: More comprehensive and complete interactive maps and real-time reports for BCD clients. The enhanced solution allows companies to more effectively prepare travelers for potential risks before their trips; keep track of travellers around the world; and connect with them in a crisis. The Airbnb data integration also improves broader corporate travel program insights, explained BCD Senior Vice President Leslie West.